Many of the Nokia devices are having battery drain issue, to fix this issue a mod has been created named Max Battery Life. 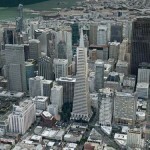 It helps to increase the phone battery around 20 percent with faster user interface. 1. 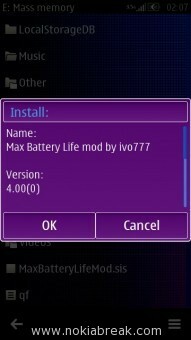 Download and install Max Battery Life Mod on your Nokia phone. 2. Once application is installed, you have to restart your phone to take effect. Before installing the Max Battery Life Mod, try to use Nokia Battery Monitor application (you can find this app in Nokia Store) on your phone. It helps you to compare the Battery saving before installing the Mod and after installing the Mod. 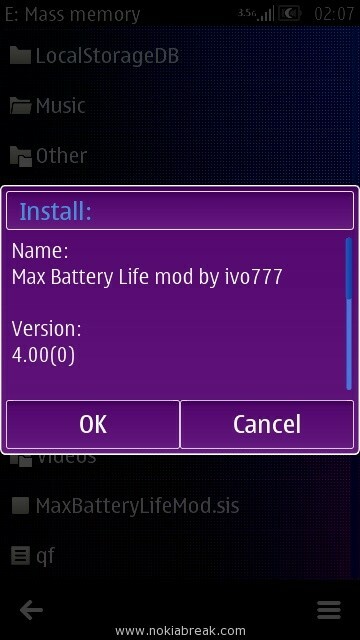 Note: Max Battery Life is a free Mod, created by ivo777 and released at Daily Mobile Forum. 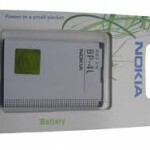 This Mod was created to fix the Battery Drain issue in Nokia Phones. There are few users who have tried this Mod on their phone and observed lot of improvement in the user interface i.e switching between homescreen, menu and folders. 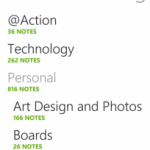 You can use Nokia battery Monitor to compare your Phone battery before installing the Mod and after installing the Mod. 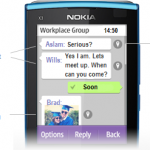 For example: We have tested this Mod on Jailbroken Nokia N8. Before installing the Mod the battery percentage was 68%, but after installing the Mod battery percentage increases to 77%, which is really awesome. [*] To use this Mod, your phone must be Jailbroken. To Jailbreak your phone, you can try our Jailbreaking Wizard. 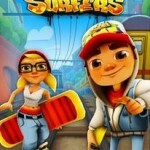 [*] This Mod is compatible with Symbian Belle, Symbian Anna and other Symbian^3 phones. 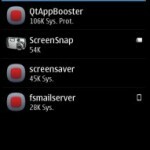 You can also try to install this Mod on other version of Symbian OS. If you dont want to Jailbreak your phone to install this Mod then read our tips to save phone battery.